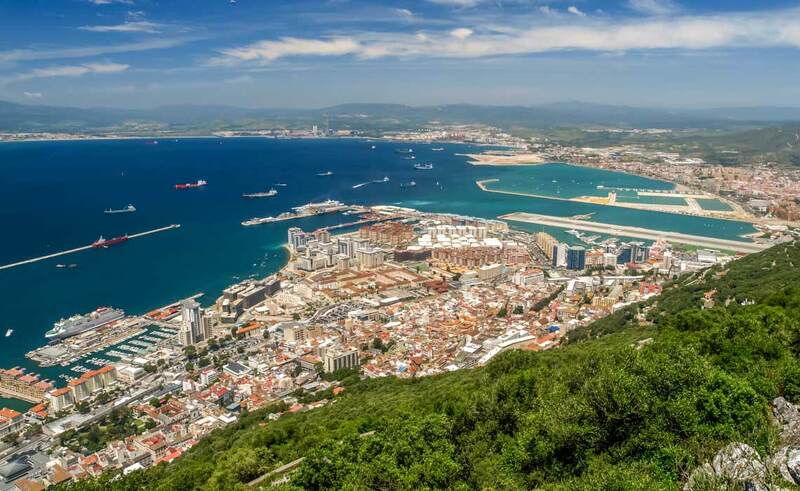 Poised at the mouth of the Mediterranean, the British territory, Gibraltar should be on every traveler’s bucket list. Located on Spain’s southern coast, the peninsula has served as a gateway for trade in the Mediterranean for hundreds of years, gifting the land a unique and violent history. The current owner of Gibraltar, the British, have held it since 1704, when they captured the land during the War of Spanish Succession and were awarded it “in perpetuity” from the Treaty of Utrecht. Interestingly enough, to this day some Spaniards still assert their claims to the island, though this viewpoint is not shared by the Gibraltarians themselves. They’ve rejected this claim in several widespread votes; the territory has also become largely independent from the British, though the UK does provide defence and economic benefits. 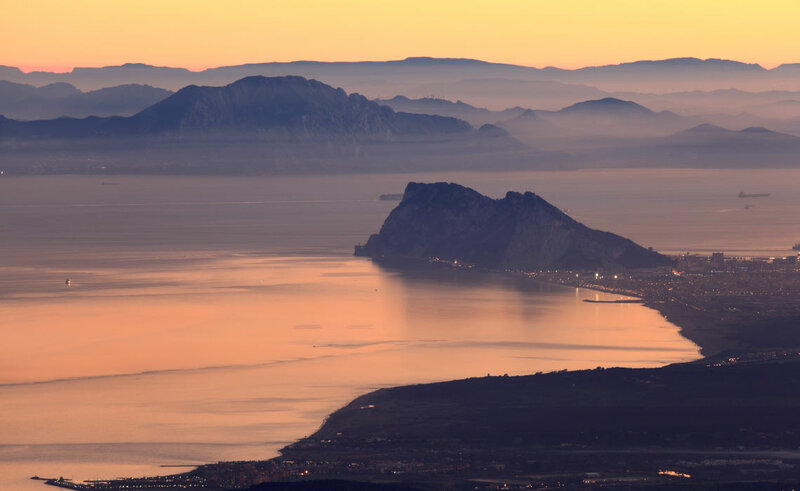 If you’ve heard of Gibraltar before, there’s little doubt that you’re aware of the “Rock of Gibraltar.” The small mountain (or large hill, take your pick) is without a doubt the calling card of Gibraltar, and the Rock makes up the bulk of the reason the territory enjoys a prosperous tourism industry. It’s highly recommended to summit the Rock, as the view is spectacular. 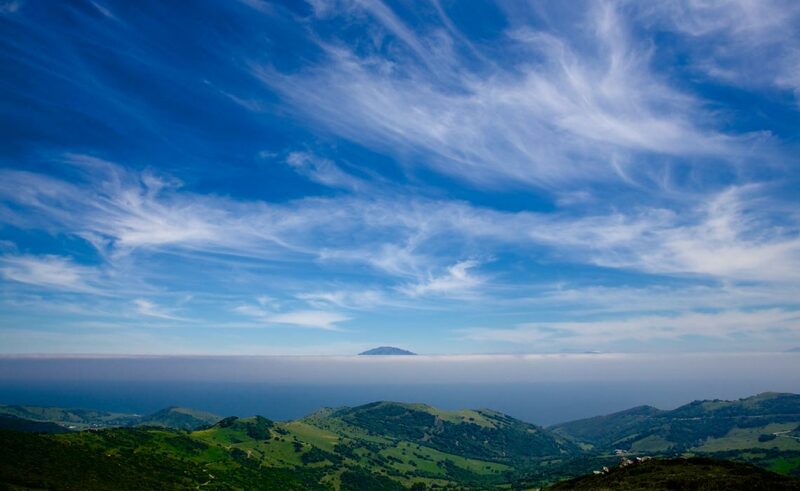 To the north, one can gaze upon a lengthy stretch of European coastline; this is complemented by the North African coastline on the southern horizon. To your east lies the Mediterranean, and to the West, the Atlantic. Best of all, to reach this superior vantage point, one must travel through the upper section of the Rock. These sections have been designated as a natural reserve and featured flora and fauna that can be difficult or impossible to see elsewhere. 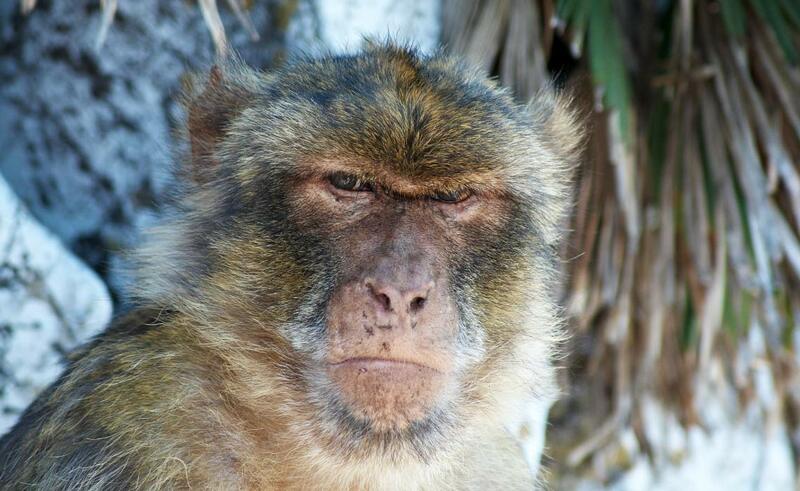 Of particular note is the Barbary Macaques, which are Europe’s only wild monkey population. 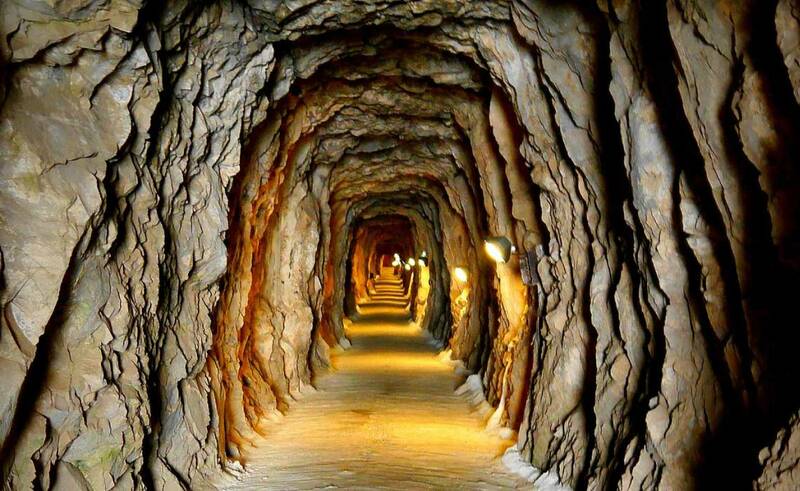 It’s worth mentioning the expansive tangle of tunnels beneath Gibraltar. Unfortunately, most of these tunnels are operated by the military and not open to the public, but if you manage to find a (legal) way in the tunnels are very impressive. They’re not worth being tried for sneaking into a military base though, so use your head! In contrast to the Upper Rock, the lower sections of Gibraltar are home to a well-populated city. Boasting 30,000 residents, the city of Gibraltar has historically played important roles in European economics and military activity. Being a centre of trade and battle, Gibraltar has been the home of citizens from across Europe for centuries, and its current culture and architecture reflects this history. The country speaks predominately English, and produces its own literature, music, and art. These are all openly on display throughout the city, as the Gibraltarians are fiercely proud of their heritage. The territory is also involved in international sports, specializing in cricket. 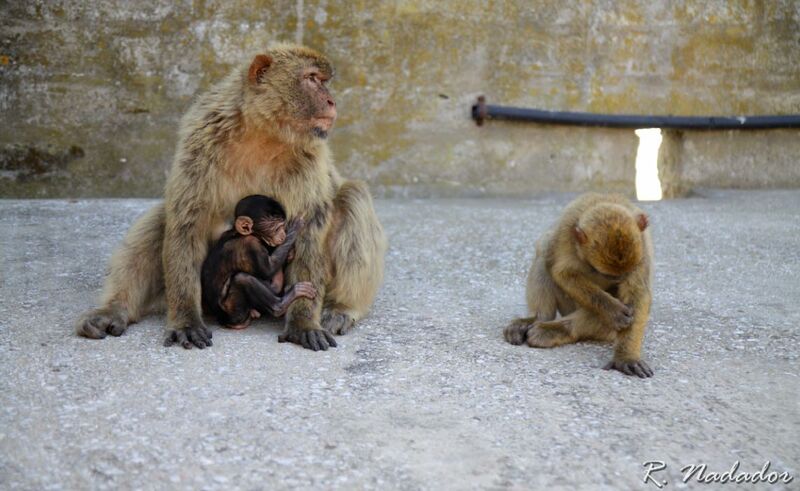 Few places on Earth are as alluring as Gibraltar. Being a mixture of all things European (and even a few things African), Gibraltar is unlike any other travel destination. 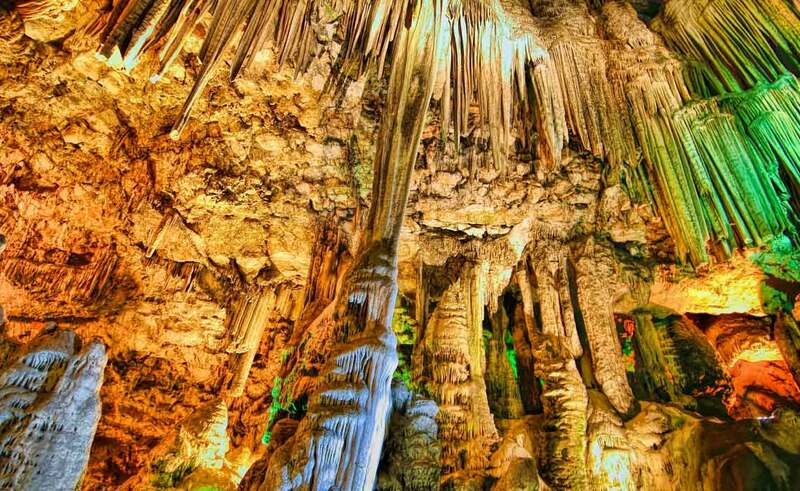 The cultural and natural offerings the territory offers go unrivalled, and if there was one place to get a taste of it all, it would be Gibraltar. Frankenmuth, MI – Are we sure we’re in America! ?